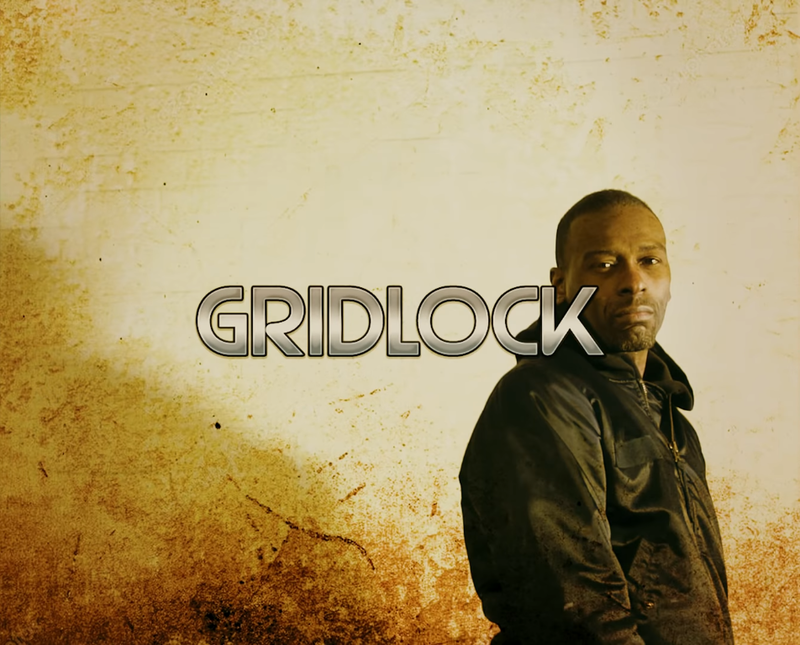 With the audio being released at the back end of November last year, the video for 'Gridlock' made the January cut off as it was released on the final day of the month. Eleven MCs on one track brings back that vintage Grime feel. 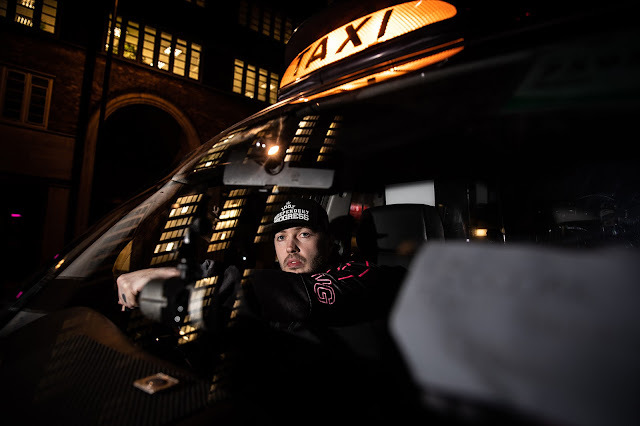 Masro provided the instrumental as PK, Lyrical Strally, Saint P, Manga Saint Hilare, GHSTLY XXVII, Discarda, SafOne, Logan, JoSoSick, Kamakaze, and Flowdan all drop their own verses. Read what our editor Luke Ballance had to say about 'Gridlock' back in November, watch the visual for the track below and don't forget to follow Spentshell on Twitter for more label updates - @SpentshellMusic.